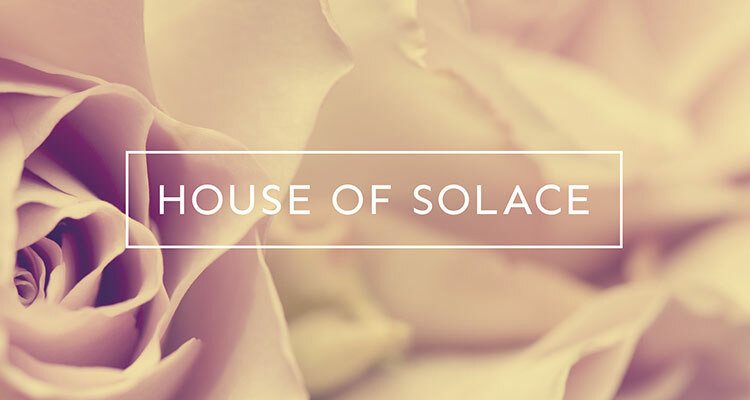 House of Solace provide thoughtful gifts for those wishing to send loved ones a message of sympathy, encouragement or support. We were approached by the company to create a simple brand that would reflect their sensitive nature. We have also been tasked with creating an Ecommerce website design so will keep you up to date once it has been set live.